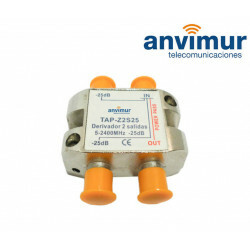 Satellite TV There are 254 products. 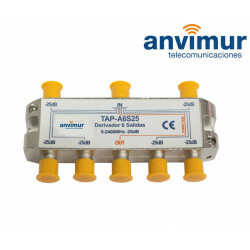 The new satellite module has 4 inputs allowing the reception of 4 different satellite bands per module. Because the module has 8 satellite tuners and a built-in multiswitch, reception of 8 different transponders coming from any of the 4 input satellite bands is possible. 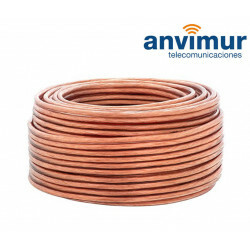 Oxygen free cable coil 100 meters, dimensions 2 x 4 mm. 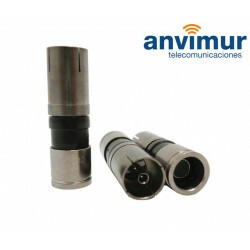 Cold retractable, Contech Systems. 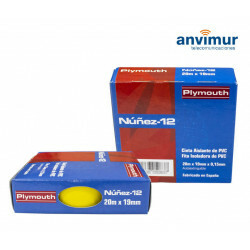 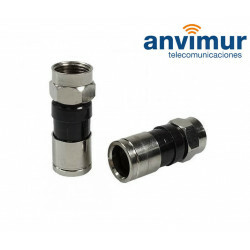 Provides excellent environmental protection for all connections, splices, jacket repair and components. 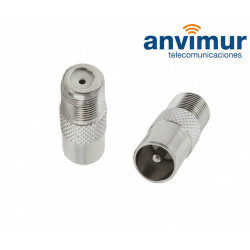 PCS-RG59/6-20. Size 59/6 - Length 3" - Color Black - PCS 20. 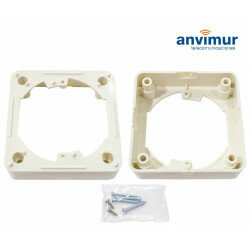 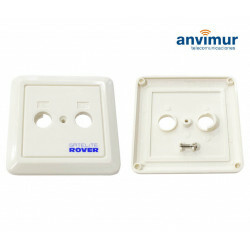 SBR Surface Support ROVER Surface supplement to install television sockets in surface mount. 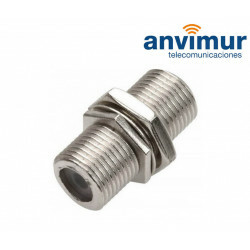 type "BNC" connector to install by compressing, Ø6.6mm for RG6 coaxial cable. 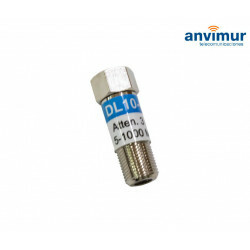 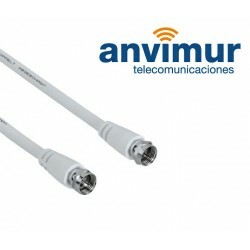 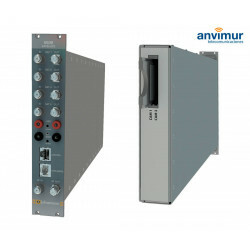 Anvimur derivator 5-2400Mhz 6 outputs 20dB. 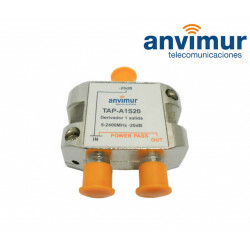 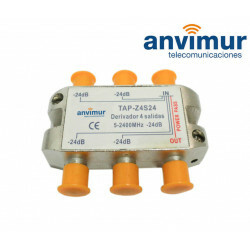 Anvimur derivator 5-2400Mhz 6 outputs 25dB. 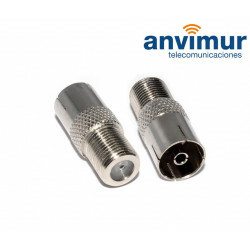 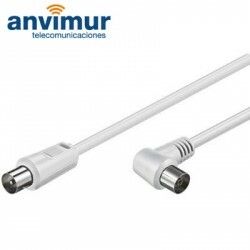 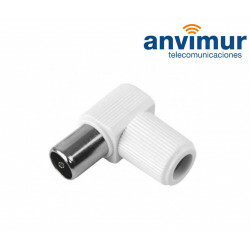 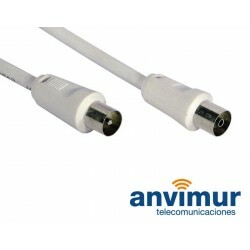 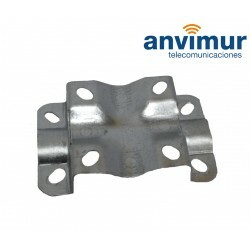 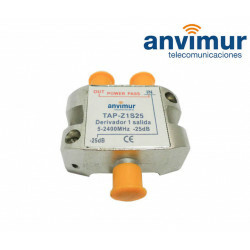 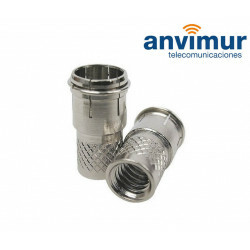 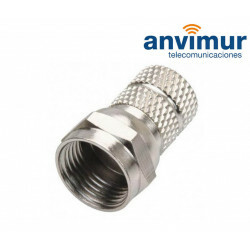 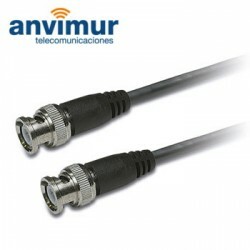 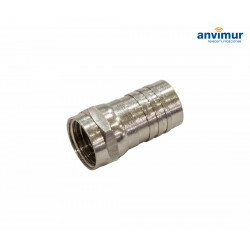 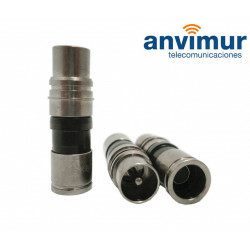 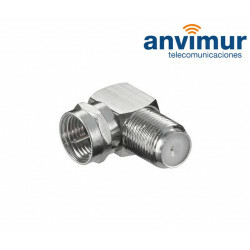 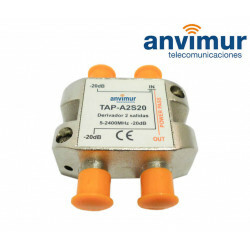 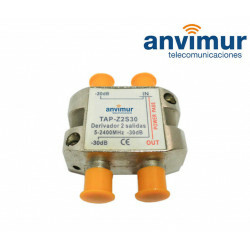 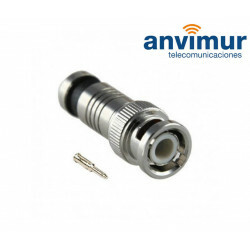 Anvimur derivator 5-2400Mhz 8 outputs 20dB. 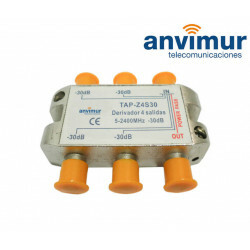 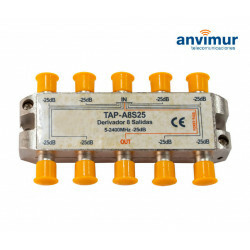 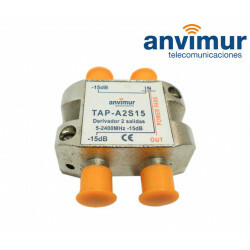 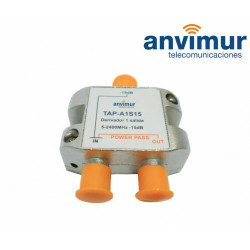 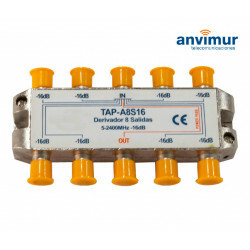 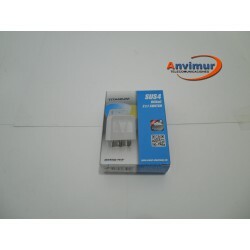 Anvimur Derivator 5-2400Mhz 8 outputs 25dB. 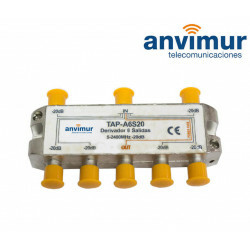 Anvimur Derivator 5-2400Mhz 8 outputs 16dB.